According to Daniel Ives, an analyst at GBH Insights, he foresees a new sales boom after the launch of the new generation of iPhones. He predicts that this could lead to sales of around 350 million iPhone sales, but these are going to be spread in the next 12-18 months. He says that he sees a great iPhone upgrade opportunity in the future and made this prediction in an investment note that was later seen by Business Insider. He said that a lot of iPhone users did not upgrade to the newer models last year as the iPhone 8 lineup was a lot like the earlier models and the iPhone X was deemed too expensive by a lot of people. Additionally, a lot of people’s devices were working on par, or above their expectations, so it would not make sense to them when it came to upgrading, of course, unless it meant having the latest and greatest handset in your pocket. 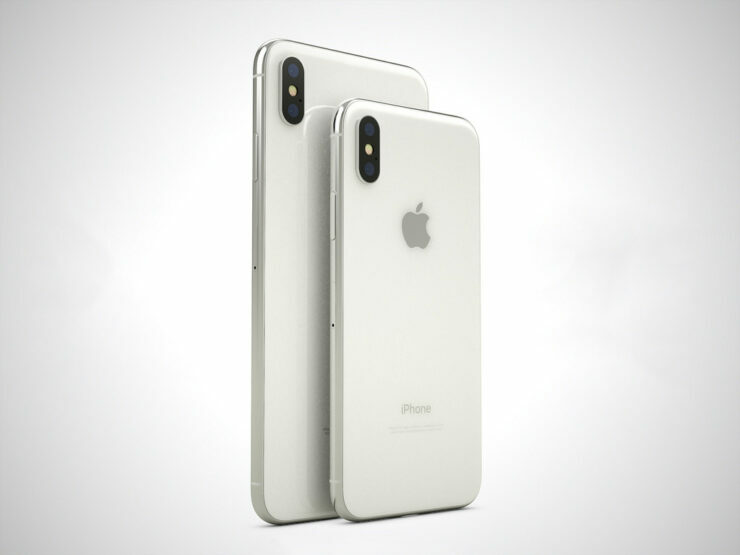 It is expected that this year’s iPhone X successor will be priced around $700-800. The more expensive iPhone X is also expected to rope in a lot of sales by people who wouldn’t mind paying more for a premium phone. The new devices will attract customers who decided to pass up on an opportunity to upgrade their phones last year because of better prices and features. Daniel Ives’ note also pointed out that China could be a massive opportunity. There are nearly 100 million iPhone owners in China and around 60 to 70 million of them are likely to upgrade their phones in the course of the next 18 months. The insights given by the note are hardly surprising. Whenever iPhone sales are relatively low or below expectations one year, analysts almost always predict a greater upgrade opportunity next year. However, this time the argument really makes sense. Even though the iPhone X was successful in a lot of ways, Apple was certainly hoping more. 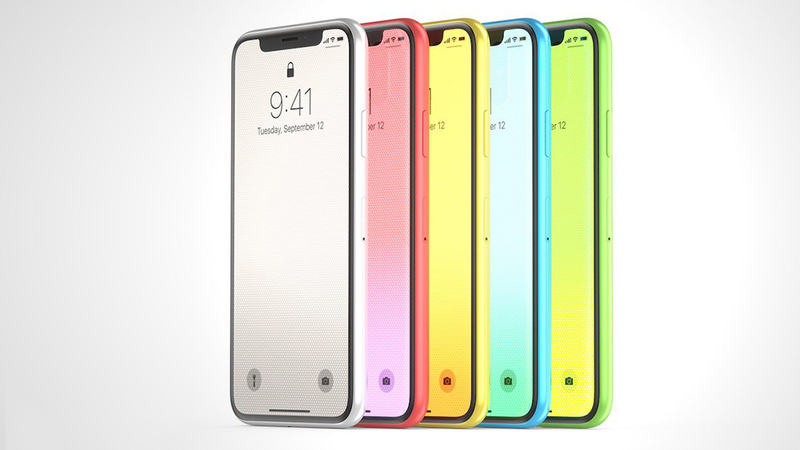 The same design and features at a more affordable price will certainly entice more iPhone owners to upgrade their phones. Do you agree with the analyst’s notes? Tell us down in the comments.